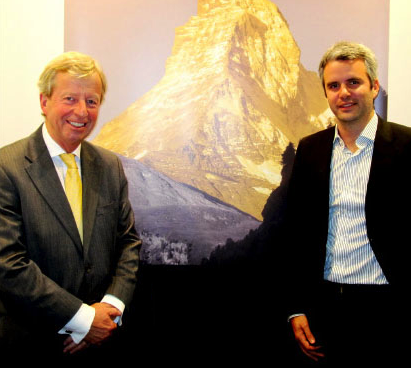 "This partnership with Goldswitzerland.com, one of the main forces in this market, allows investors the benefits of an adapted offer in terms of management fees." Egon von Greyerz joined the board of Directors of FDR Capital Ltd in 2012 and has served to strengthen cooperation between the companies. With an investment amount above 200 troy ounces of gold or 10,000 troy ounces of silver, investors may want to contact our partner Goldswitzerland.com, and obtain the same wealth preservation services we offer at Goldbroker.com. Just like Goldbroker.com, Goldswitzerland.com helps investors preserve their wealth by fully owning physical gold and silver stored outside of the banking system, while providing direct access to the secured vaults in Zurich, Switzerland.